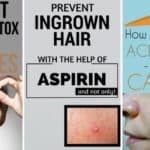 We all want to have beautiful and fresh skin, but we all also know how expensive skin care products can be and sometimes how ineffective they are. 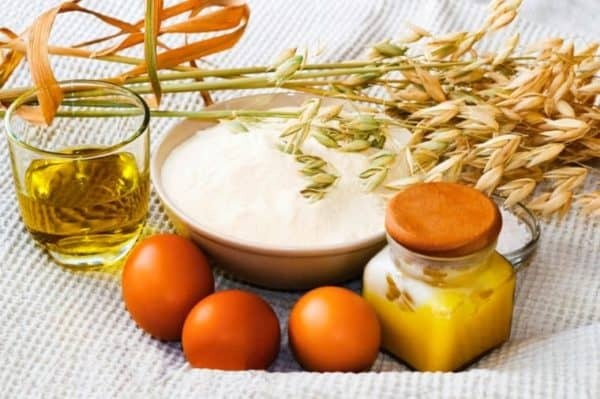 So, we advise you to make your own homemade mask to take care of your face skin. 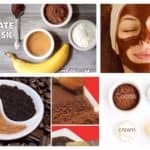 In the article bellow read the most effective 100% natural ingredients DIY face skin masks for different skin types. The best ingredients to use for a dull skin mask are definitely strawberries. To make a perfect natural DIY mask for dull skin, you will need to mash three large strawberries in a processor. 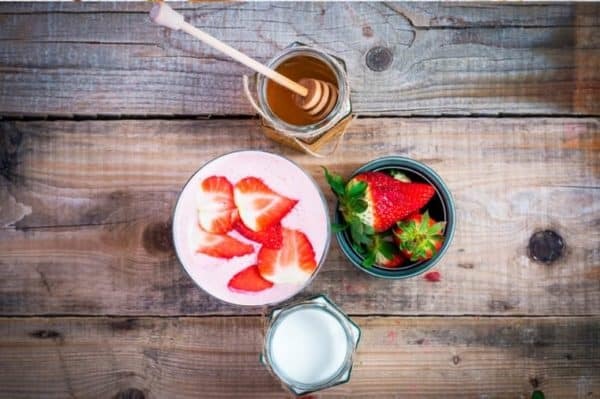 After you blend them, add 1 tablespoon organic plain yoghurt, 1 tablespoon organic raw honey, and 1 tablespoon French green clay and blend all the ingredients together. Apply the mask on the skin, wait fot 20 minutes and then rinse off with warm water. 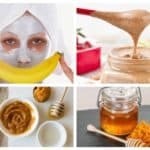 If you have no concrete skin problems but you want to keep your face skin beautiful, fresh and cared, there is one multitasking DIY skin mask. 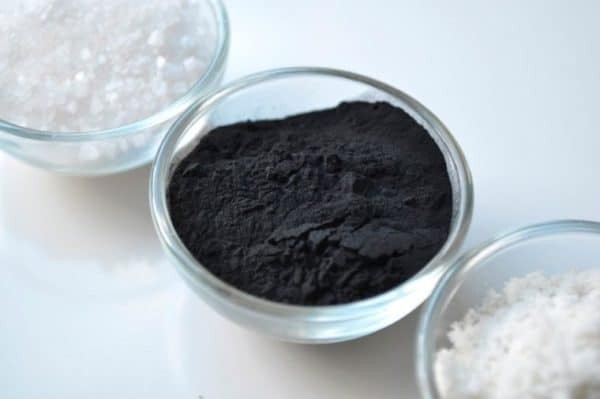 To make it you will need 1 tablespoon of French green clay, 1 teaspoon activated charcoal, a squeeze of lemon, a pinch of Himalayan salt, a half a teaspoon of cayenne pepper and water. Mix all the ingredients and then apply the mask to the face. Let dry for about 15 minutes, and then rinse with cool water. Eggs again! They are high in protein, so they are the best ingredient to make a mask for healthy, youthful skin. All you will need for this mask is the white from an egg. Wipe egg white until frothy and then apply the mask on the face and the neck. After few minutes rinse off with warm water. If you have dry skin, here is the right thing for you to do at home in order to hydrate your skin at a natural way. 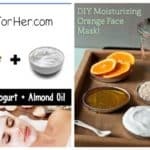 The best ingredients to use for hydrating are eggs, honey, coconut and olive oils, so follow the next DIY recipe to make the best face homemade mask for dry skin. 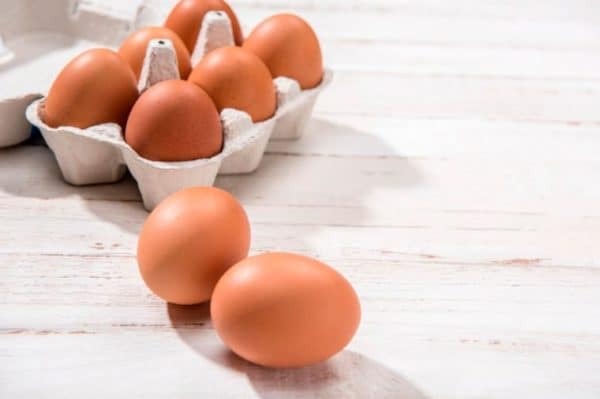 First, separate one egg yolk in a bowl, and add 2 teaspoon coconut oil, 1 teaspoon olive oil and 1 teaspoon of honey in it. Blend until you get a homogenous mixture. Apply the mixture on your face and leave it for 15 minutes. Then rinse off with cold water. If you are “suffering” of oily skin we recommend you to prepare yourself this organic ingredients mask for oily skin. 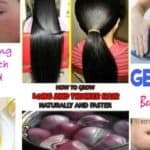 This mask is base on completely natural ingredients which have grown in natural environment without any pesticides, antibiotics and fertilizers. 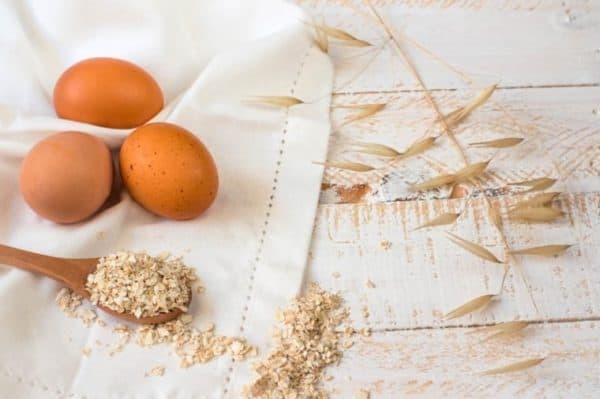 To prepare it you will need one egg and a tablespoon of oatmeal. Mix the both ingredients and pat the mask on your face. Let it harden on the face and then after 20 minutes rinse off with cool water.